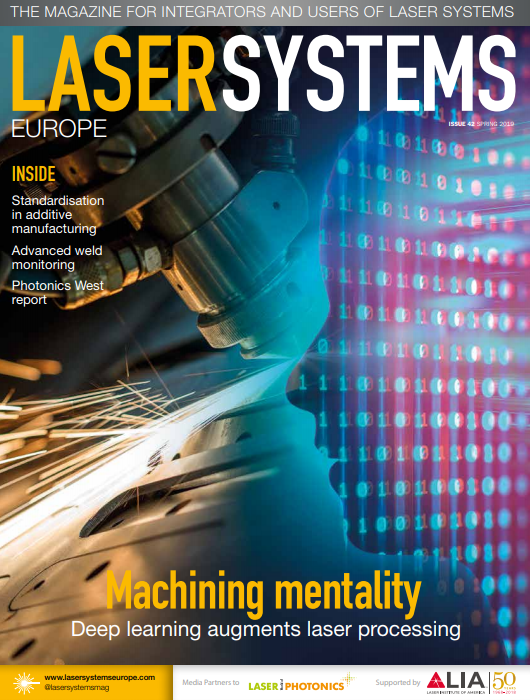 UK fibre laser manufacturer and Trumpf subsidiary SPI Lasers has demonstrated effective security and customs compliance within its supply chain in the face of a post-Brexit Britain. It has done this by achieving a mark in quality with Authorised Economic Operator (AEO) status. This accreditation is part of SPI Lasers’ Brexit contingency planning, with the goal being to aid frictionless trade with the EU and ensure customers worldwide continue to receive prompt delivery of its products. The AEO concept is based on the Customs-to-Business partnership introduced by the World Customs Organization (WCO). Traders who voluntarily meet a wide range of criteria work in close cooperation with customs authorities to assure the common objective of supply chain security, and are entitled to enjoy benefits throughout the EU and in countries enjoying mutual recognition such as China, Japan and the US. In February SPI Laser's parent company Trumpf sent a letter to its customers updating them on the critical topics that may affect the company following Brexit.